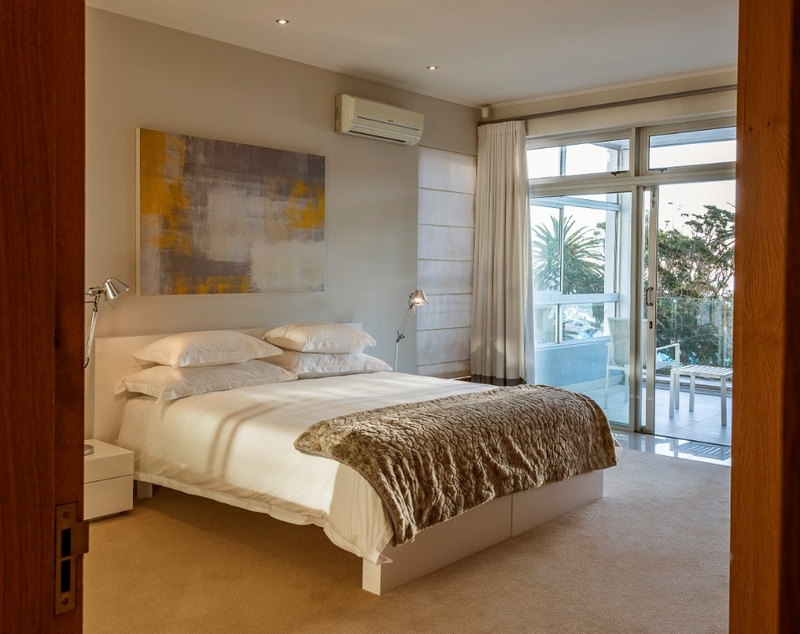 Why stay at LINK PENTHOUSE II? 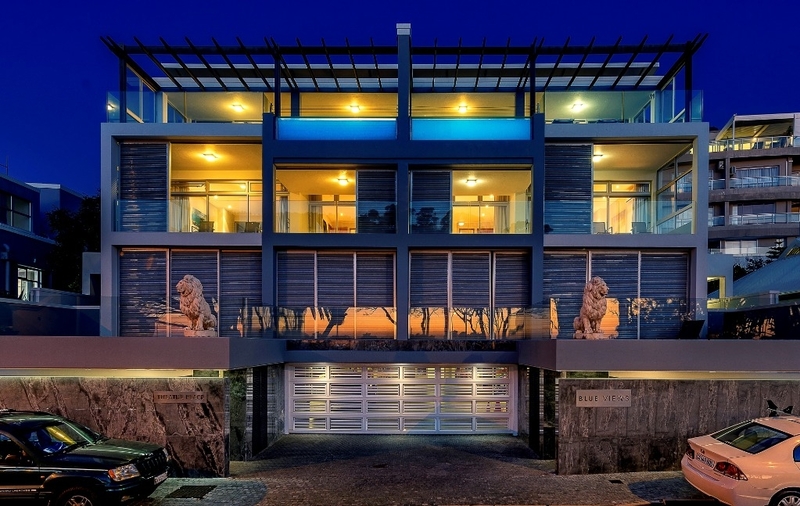 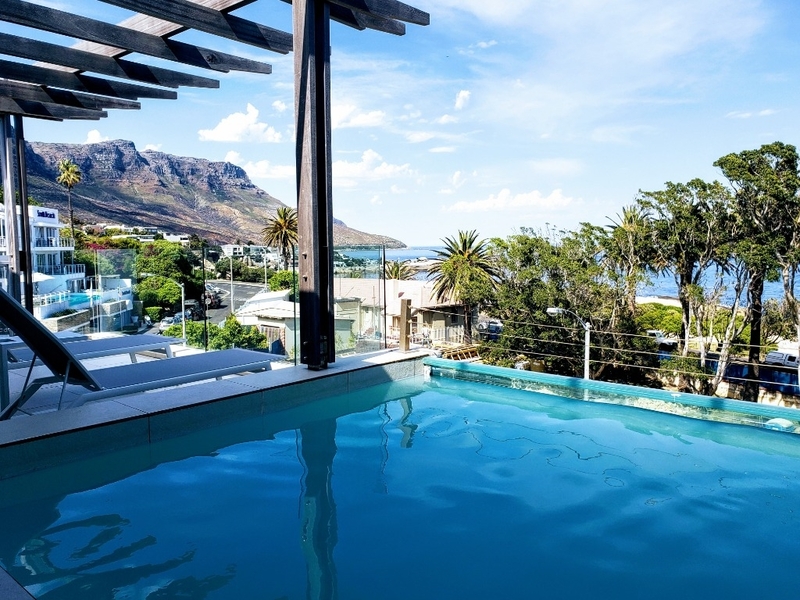 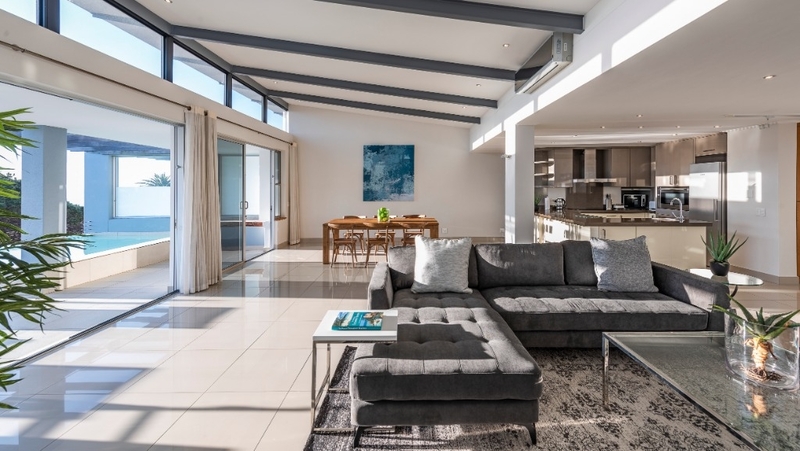 Link Penthouse II is a three bedroom Penthouse with a private swimming pool and on the Camps Bay beach front. 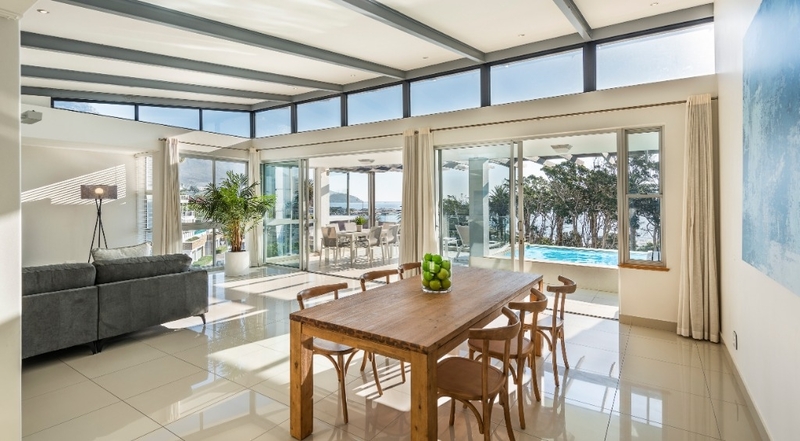 With an enormous open plan dining room, kitchen and lounge which leads onto a deck with sea facing panoramic views which can be used for outside dining and sunbathing. 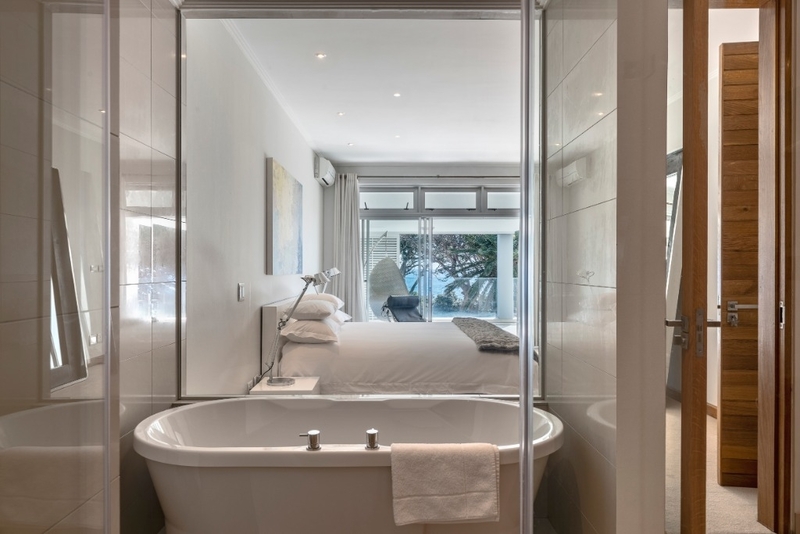 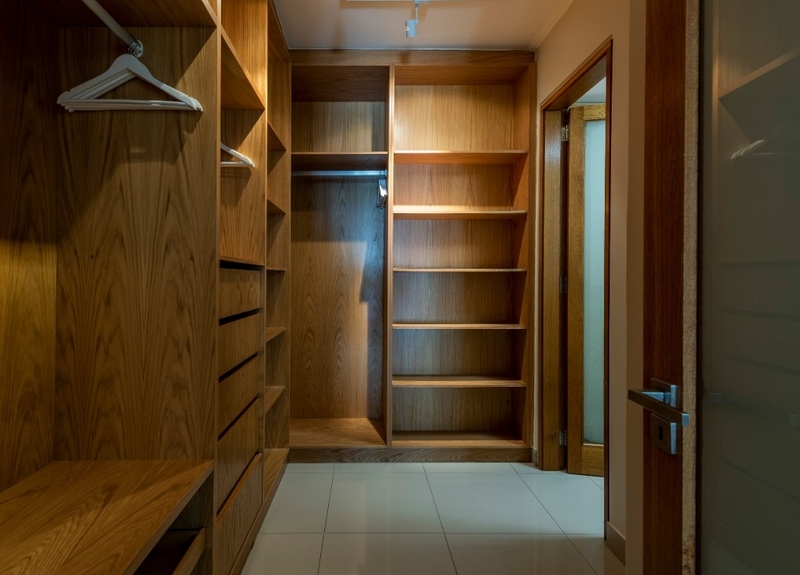 All bedrooms are en suite, fully furnished and with fully equipped kitchens, DSTV and basement parking. 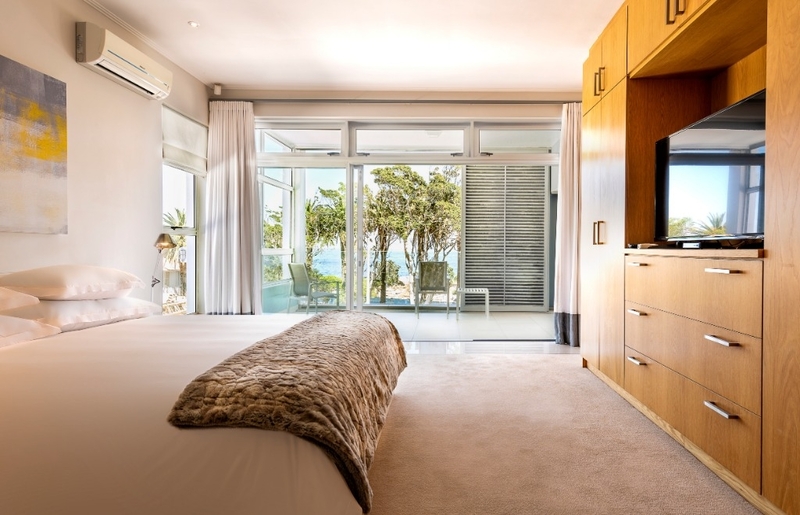 Ready to stay at LINK PENTHOUSE II?